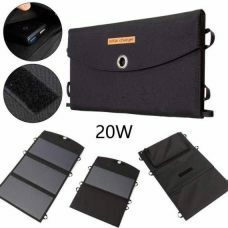 Outdoor Portable 10W Foldable Solar Charger with USB port for emergency cases suitable for wide range of electronic devices and mobile gadgets e.g. IPhone, Samsung, IPad, Android, and many others. 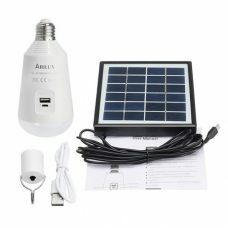 It has efficient solar panel with high solar conversion rate and smart intelligent circuit protection from overcharging and discharging. Compact size, light weight, and foldable design make the product convenient for travel. 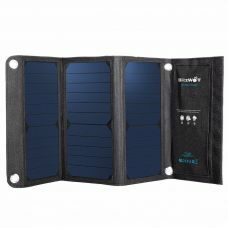 BlitzWolf 20W Foldable Portable Solar Panel Charger with Dual Port Power3S Technology for iPhone, Samsung, iPad, Galaxy S6 and more. This is Energy-Efficient and Eco-Friendly Product with high Solar Conversion Rate up to 21.5 - 23.5%. 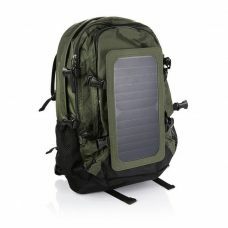 Solar Panel is compact, lightweight, and has portable travel design. 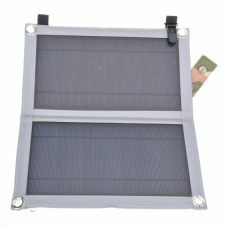 Portable 20W Foldable Solar Battery Charger Panel with Dual USB Port designed for emergency cases when electronic devices are run out batteries, and there are no power sockets around. 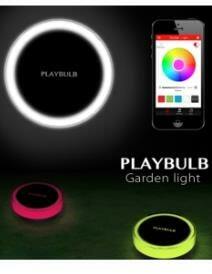 The product is compatible with wide range of different electronic devices and mobile gadgets e.g. smartphones, IPhone, Samsung, tablets include IPad and Android, and also cameras, PSP, GPS, and many others USB devices. 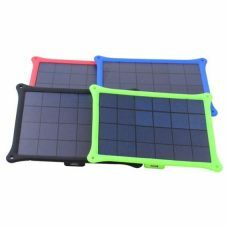 Outdoor 5W portable emergency Solar Panel Charger with USB port provides energy for electronic gadgets and mobile devices whenever and wherever you might need it. USB port makes solar charger compatible with the most mobile and smartphones e.g. IPhone, Samsung, tablets, cameras, and other portable electronics. Energy-efficient solar panel delivers great performance and quick charging. 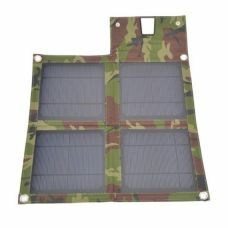 The Solar panel available in different colours and has a compact design and lightweight. 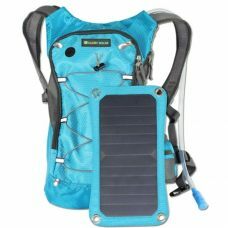 Sunny Bunny Solar Power Online Store Australia offers a wide range of Solar battery chargers for IPhone, Samsung, all models of mobile phones and Smart Phones, IPad, Android Tablets, GPS, PSP, Camera, MP3 Player, USB Music Speaker, and many other electronic devices and mobile Gadgets. With Portable Charger, you would never run out of battery and will have access to your favourite device. Solar battery chargers has built-in Solar Panel that converts Solar Energy from direct Sunlight into the Power to charge a gadget. There are different models available online. 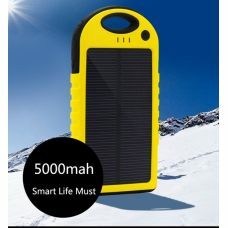 Most of them are a compact size and light weight that makes battery Chargers easy to carry around and use during traveling, camping, hiking, fishing, doing sport or other outdoor activities. 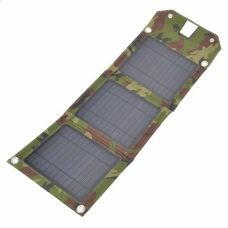 Some of Portable Solar Chargers have additional features and could play a role of LED flashlights and many others. For all of our Solar Products, we offer Free Delivery within Australia and New Zealand.